You know those staple skincare products you use all the time and then there’s that day or night where you forget to use it and your skin suffers. Then you realise actually this product is everything. Well that’s how I feel about Estee Lauder, Advanced Night Repair. I absolutely adore this product and I’m sure in 30 years time I’ll still be using it as part of my evening skincare routine. Here’s a quickie review for you. Reduce lines and wrinkles, skin feels smoother, hydrated and stronger. Your skin will look younger, radiant and more toned. 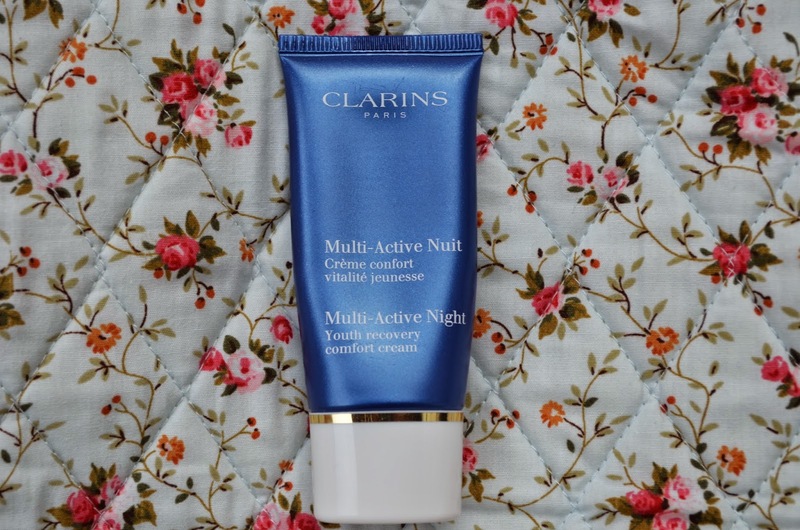 It will maximise your skins night time renewal for younger looking skin. It’ll also help you’re skin against environmental damage. It’s a clearish serum like substance and contains that raved about Hyaluronic Acid for intense hydration that will look in moisture and optimise your skins natural glow. 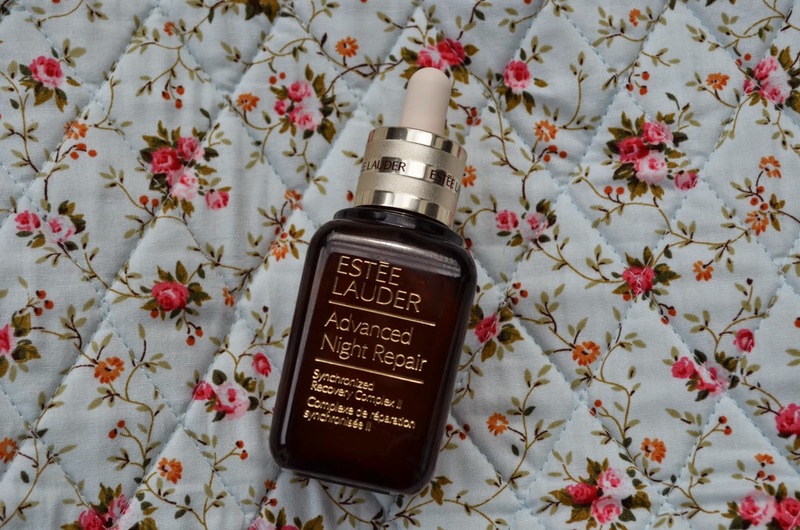 Advanced Night Repair is a high end skincare product but the price does reflect how good it is. You can purchase Advanced Night Repair in 3 sizes. Now I have a 50ml bottle and considering I use it every evening without fail it hasn’t even touched the sides. I would say a 50ml bottle would last well over a year. My overall verdict is go out and get this product now (haha)! As a new mummy who rarely gets a full nights sleep, my skin always looks and feels bright and hydrated in the morning. I couldn’t live without it and I would definitely repurchase this over and over. What’s your holy grail evening skincare product?